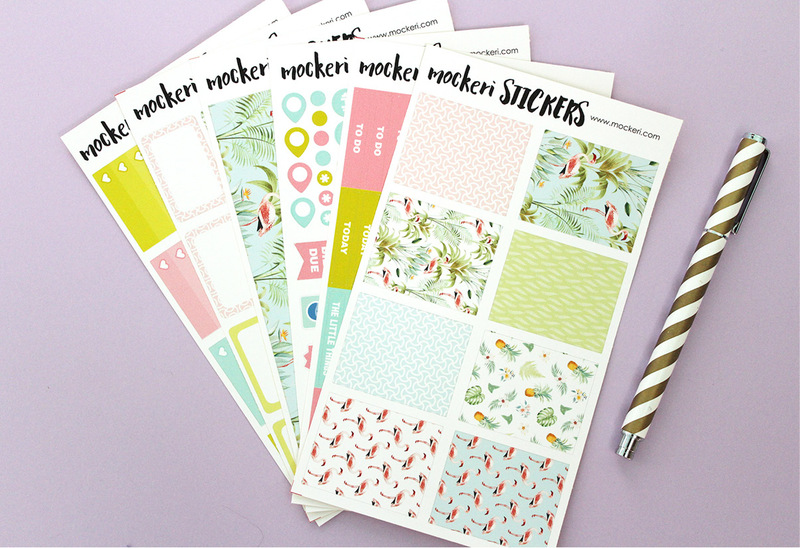 There’s 2 new Planner Sticker Kits in my Etsy store – A flamingo tropical kit, and an animal print kit. 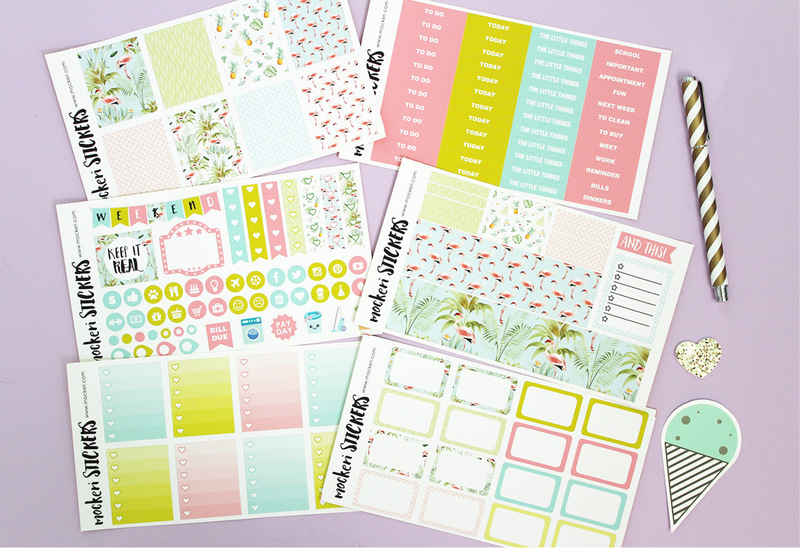 They follow the same design layout as all my other planner sticker kits – 6 sheets in total. Check out the Flamingo Kit here. 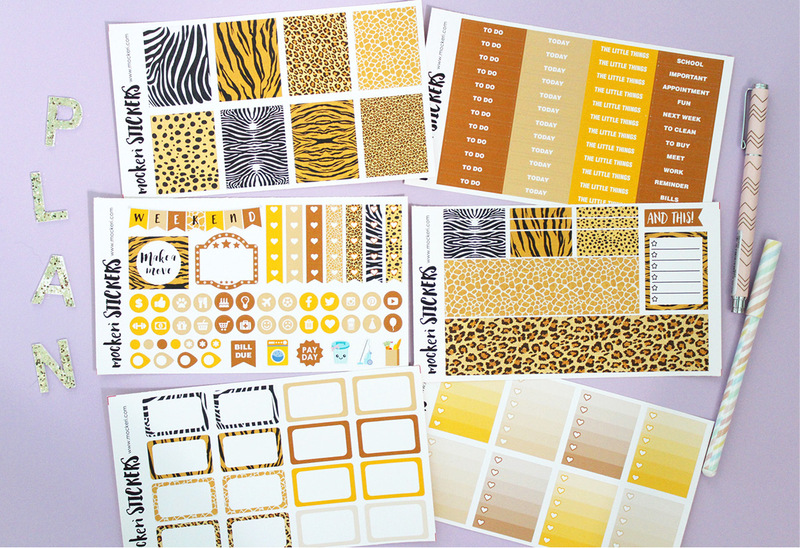 Check out the Animal Print Kit here.